As young girls, we were taught to cook by our Mother & Grandmother, using recipes that had been handed down in their families. 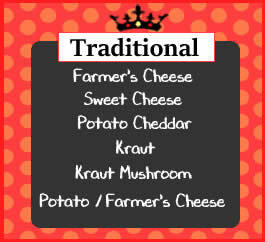 All of our pierogi are still made the old-fashioned way, using only the freshest ingredients. We hope that you will enjoy eating them, as much as we enjoy preparing them for you. 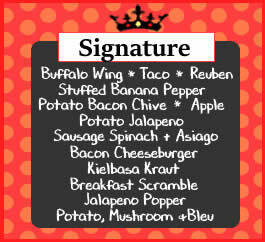 Our homemade pierogi include traditional flavors along with our uniquely delicious signature and specialty flavors. 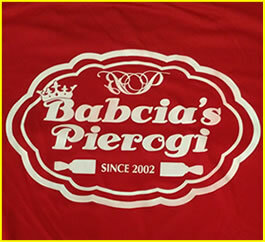 You can say that pierogi making and cooking is in our blood. Our recipes have been handed down through the generations since our family first came to the USA from the Old Country in the early 1900's. Visit us at One of our Three locations iinside the Broadway Market!